Looking for a kid's dentist in San Dimas? Corina Ramirez DDS, Pediatric Dental Care is an experienced pediatric dentist located on Via Verde and Puente St in San Dimas. We serve families in San Dimas, Covina, Walnut, Glendora, La Verne, Pomona, Diamond Bar areas looking for a children's dentist that is gentle and caring. Our pediatric dentistry offers infant oral care, adolescent dentistry and dental treatments such as fillings and tooth extractions as well as sedation dentistry to reduce discomfort and anxiety. 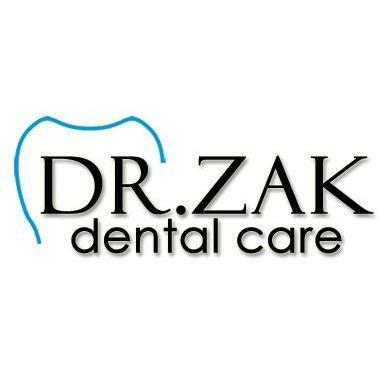 We offer two cosmetic dentistry services: small dentures, and aesthetic cosmetic dentistry. Special needs dentistry is also available. We can care for the mouths of children with autism, Down Syndrome, ADD, ADHD and other special needs, making them feel safe and comfortable.